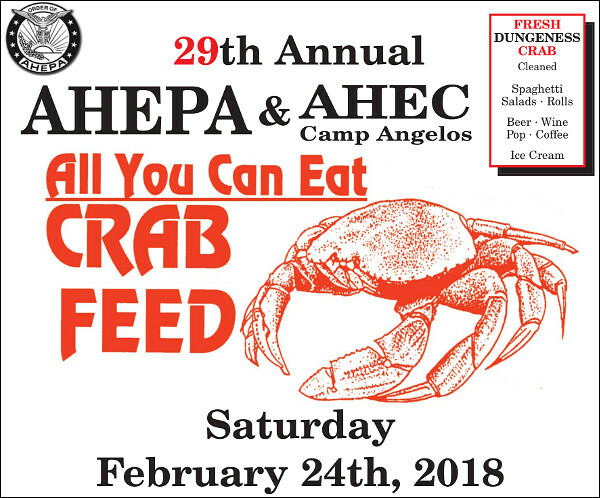 American Hellenic Educational Progressive Association (AHEPA) and American Hellenic Educational Center (AHEC) invite you to the 29th annual all-you-can-eat Crab Feed on February 24. The event is to support various non profits such as Agia Sophia Academy and Camp Angelos. Download the flyer for complete information. This entry was posted in food, fundraisers and tagged crab, food. Bookmark the permalink.